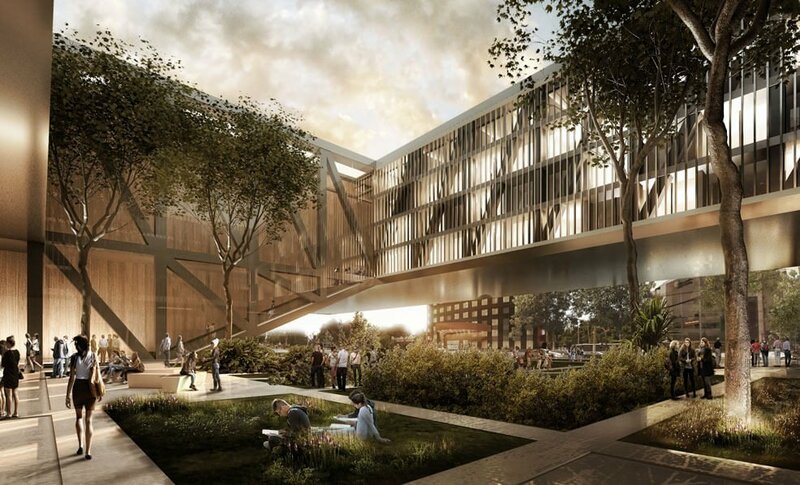 It has officially been announced that Sordo Madaleno Arquitectos is the winner of the invited international competition for the architectural design of a factory and tourism complex for one of the longest-established rum brands in the Caribbean. 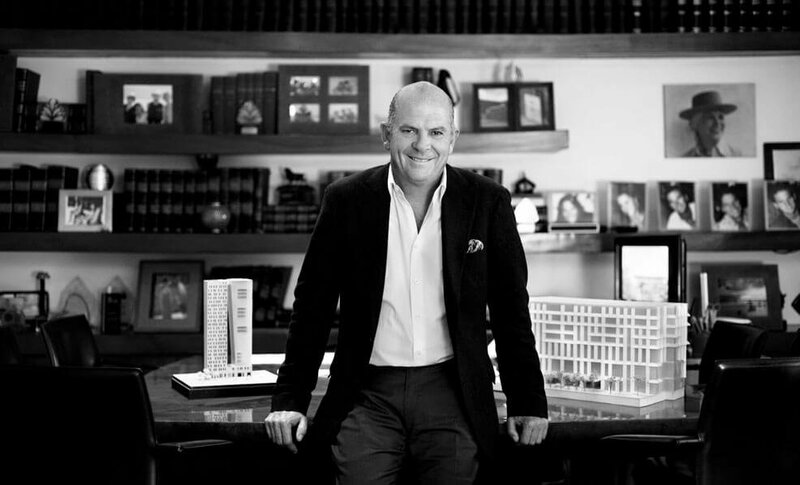 The president of Grupo Sordo Madaleno has featured on the list of the most important and influential figures in Mexico since 2004. 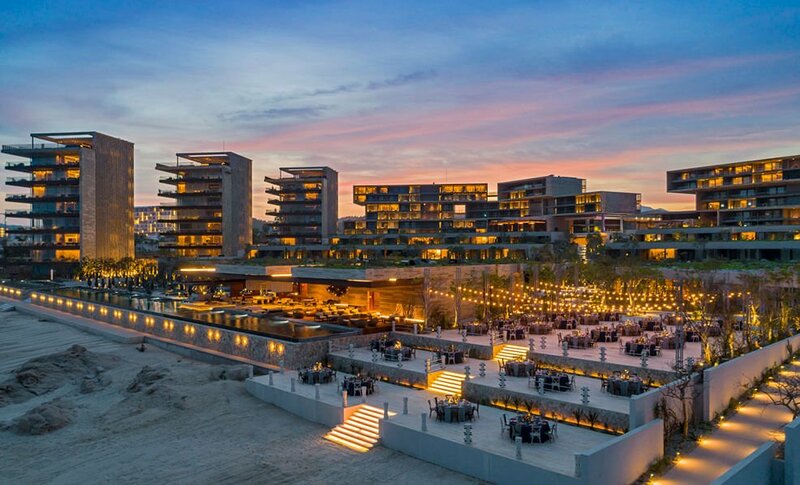 Following three years under construction, Sordo Madaleno Arquitectos’ most recent hotel project Solaz Los Cabos has received its official opening, in its extraordinary setting in Baja California Sur. 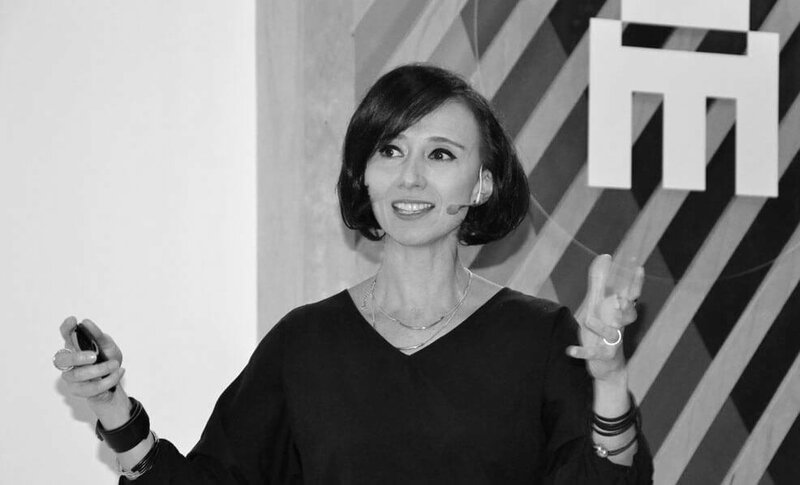 In the context of the 5th National Interior Design Event in Guadalajara, our director of interior design Nadia Borrás received the Merit for Interior Design award. 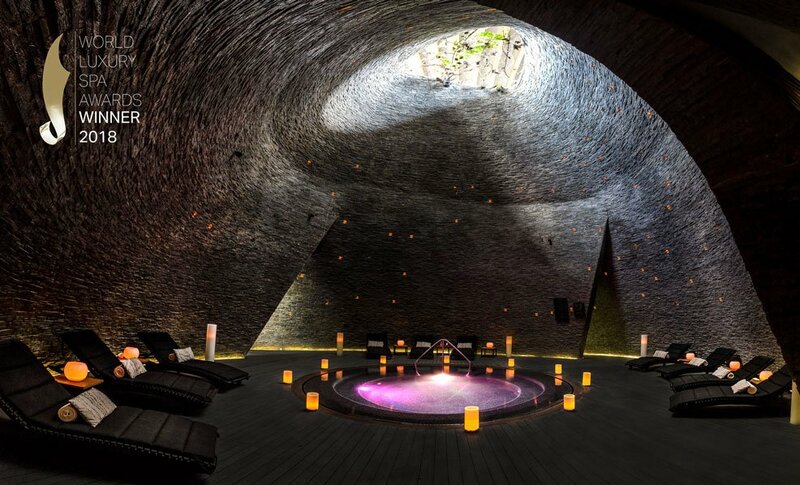 Cenote Spa, an interior design project by SMA within the Grand Hyatt Playa del Carmen, won the prize for Best Unique Experience Spa for the North America region. 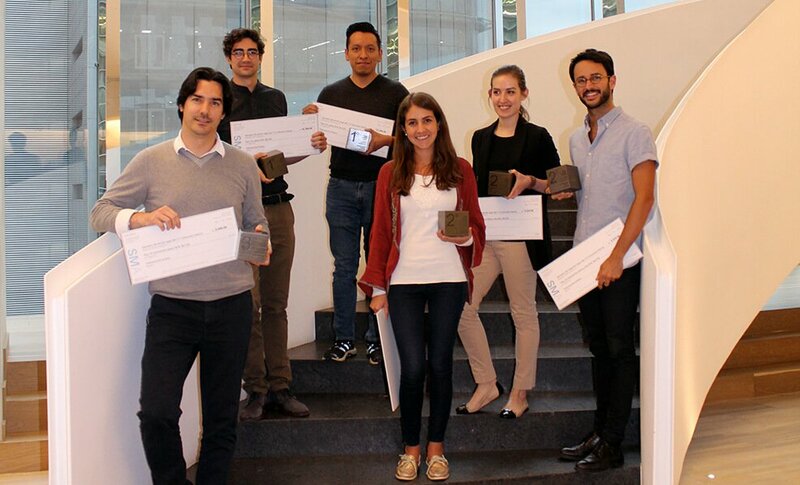 For the eleventh time, the traditional internal Sordo Madaleno Arquitectos' competition was held, an initiative to reward creativity and innovation in design among our staff. We are pleased to announce that six projects by Sordo Madaleno Arquitectos have been selected as finalists at the 11th edition of the biggest awards in architecture, WAF 2018. 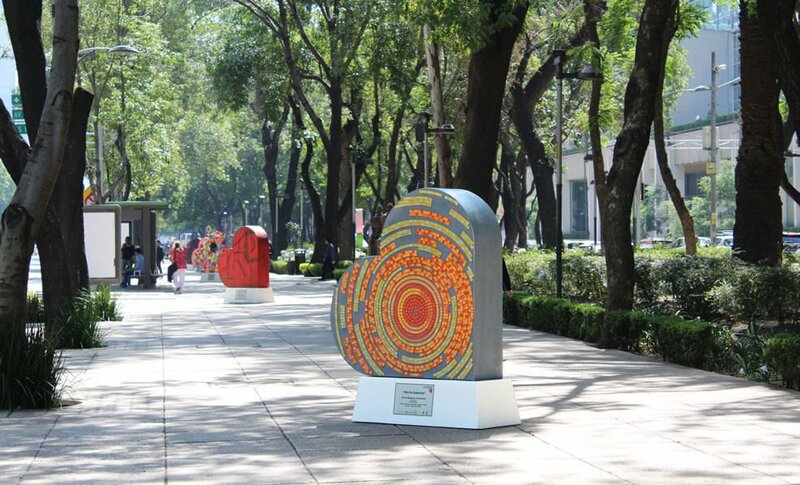 Fundación Santiago in partnership with Fundación IMSS are sponsoring “Contigo de Corazón,” a public exhibition that aims to bring together all sectors of society in the fight against childhood cancer. 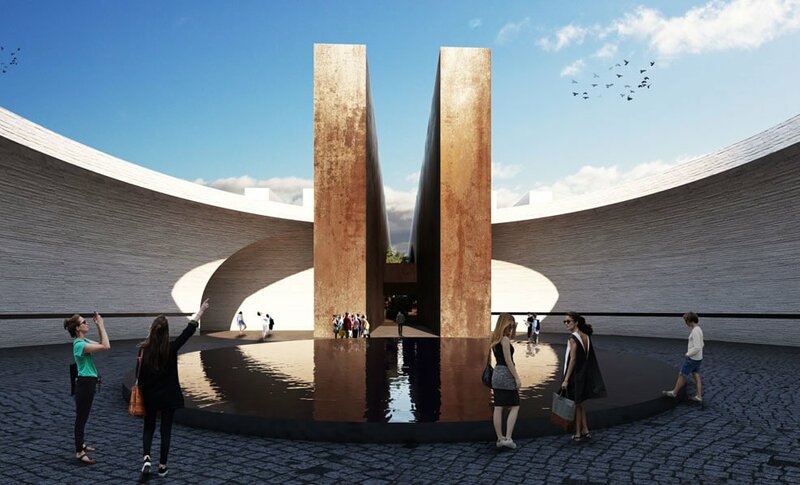 Leading representatives of the entertainment and art world, including SMA, were invited to participate in an artistic intervention in the sculpture created by Víctor M. Vargas. 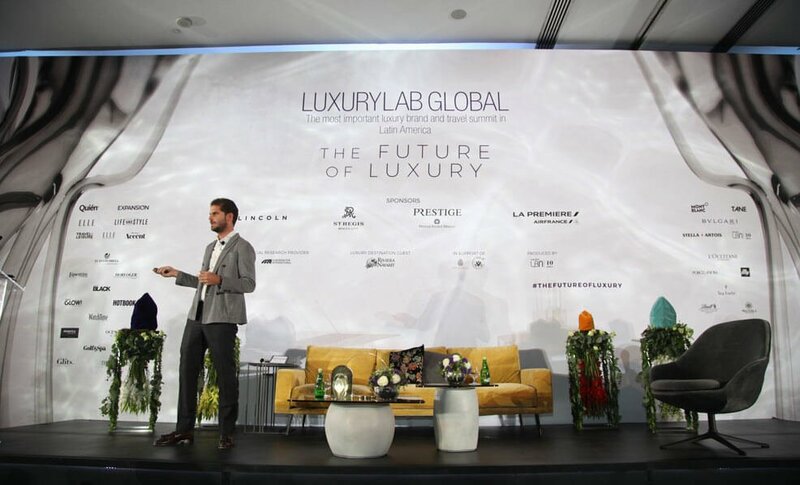 Our director of architecture was awarded the LuxuryLab Award 2018, thanks to the new cultural and social experiences offered by ARTZ Pedregal in Mexico City.